Draw Distance is the maximum distance at which objects are drawn on your screen by the rendering engine. The bigger the draw distance, the more computing power is required both for client and server. 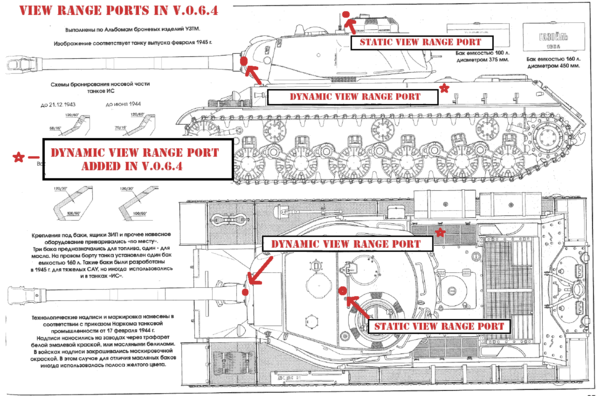 The rendering engine used by World of Tanks sees the world as cubes. The map itself is a cube, and every object within that map cube is drawn within an invisible circle centered on and aligned to your view point. Everything near the boundaries of this circle starts to fade into a distance fog and everything outside of the boundaries is entirely invisible to you. This circle is your draw distance. 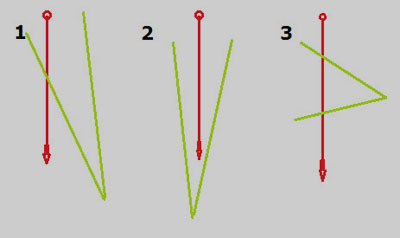 Even with your draw distance set to high, dynamic objects (i.e. 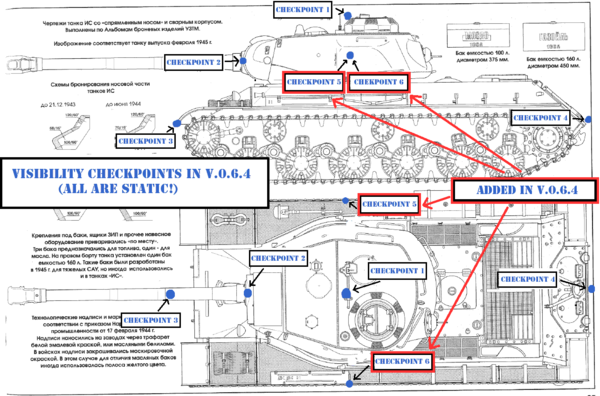 spotted enemy vehicles, terrain destruction, tracers) may remain invisible to you. 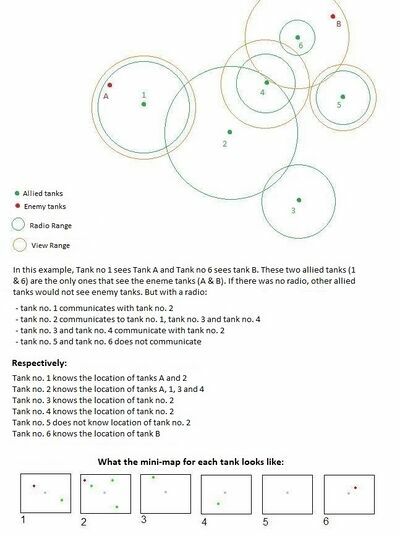 This is because the server decides whether to send information about dynamic objects to you based on whether they are within the boundaries of a separate 1000m x 1000m x 1000m cube centered on your tank but aligned to the map boundaries regardless of your view point. Every vehicle outside of that server cube will always be invisible to you in the default Arcade View or in Sniper View regardless of your draw distance setting. Self-Propelled Guns have another view mode available to them, the so called Strategic View, giving them a top down view on the battlefield. The server will also send information about all dynamic objects to your client that lie within that view port. The maximum possible view range you can currently (v0.7.3) achieve in game is nearly 598.842m with a Patton and 100% Commander and crew having the Brothers in Arms perk, the Commander having 100% Recon skill, the Radio Operator having 100% Situational Awareness skill, the tank having Improved Ventilation and Binoculars equipment installed and using Case of Cola premium consumable. 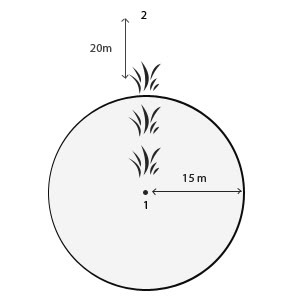 To maximize your use of camouflage bonus provided by your environment, do not sit inside of bushes while you fire, instead sit more than 15m behind one or even several bushes. This is particularly important for scouts. Firing reveals your position. If you absolutely need to take a shot, e.g. to track your target for your team's artillery, pull back just before you take the shot - your target will stay visible to you even with the bush intransparent for the normal spotting duration. However, don't forget that enemies can see your tracers, so you may see shells homing in on your position despite being invisible to the enemy. This page was last modified on 8 November 2016, at 00:23.